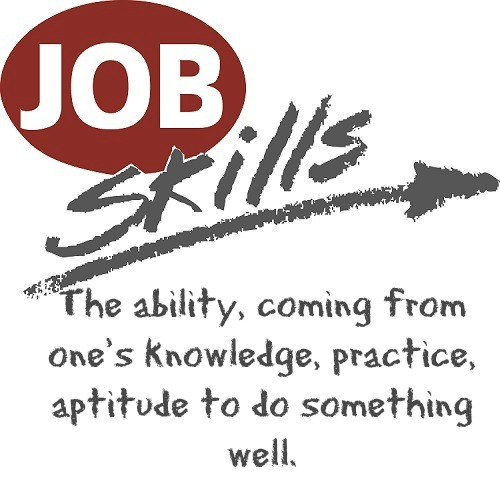 This job skills list provides practical help for writing resumes and cover letters as well as drawing up job descriptions. Each career category includes a list of the standard functions, tasks, duties and skills associated with jobs that fall within the category. These include administrative jobs, accounting jobs, managerial positions and sales and marketing jobs. Access to a number of useful job-related resources are provided within the job category. The term "administration" is used to describe a variety of personnel in an organization ranging from filing clerks to executive assistants and there is a vast range of job skills associated with administration. These are the core administrative functions in an organization. Every accounting-related job has its own skill requirements. Those skills vary depending on the job-type, the company and the level of responsibility. This a list of job skills common to a number of accounting positions. Regardless of the company, industry or job level a manager is responsible for optimizing productivity to accomplish tasks and achieve objectives. 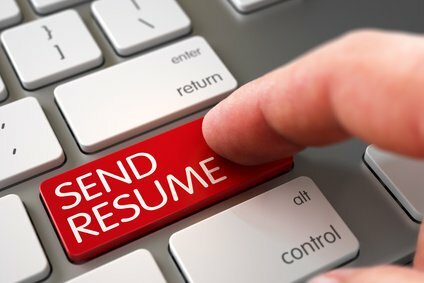 This list of job skills is generic to most management positions. As a sales or marketing professional your job skills will relate to achieving targets and quotas and contributing to the company's bottom line. What key skills are employers looking for?